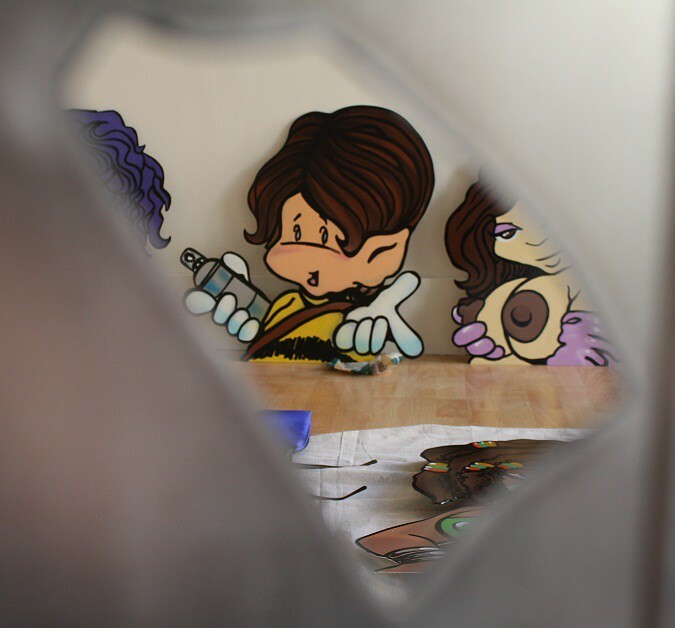 Home/Opening Receptions/METALMORPHOSIS x Opening Photos! 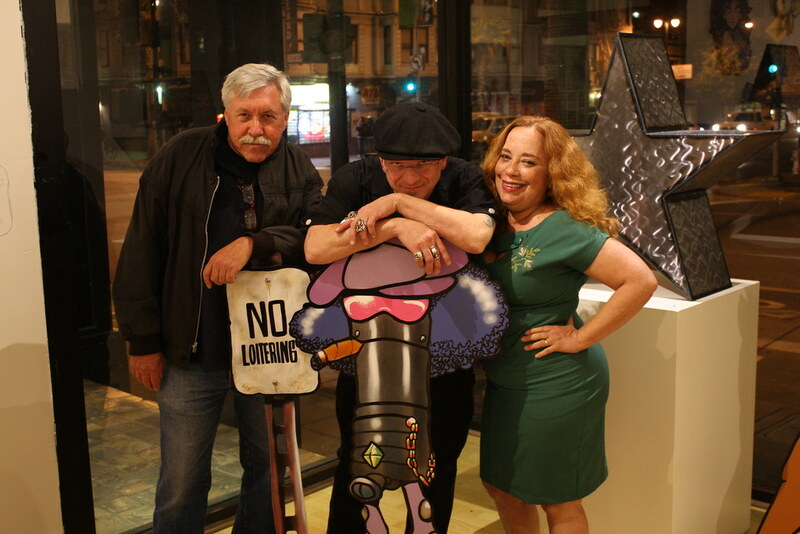 METALMORPHOSIS opened last Friday night with Mark Bode and Metal Man Ed in da house to talk to fans and visitors. Mark even brought two special 3D glass displays made by his father and uncle. With over 80 pieces, this show is chalk-full of Bode characters and metal creations- don’t miss the chance to walk into the world of Bode! For more pictures, visit us on Flickr.com. METALMORPHOSIS will be running until September 22nd.